Anneli Bush (née Willis) founded her blog in 2012 as a creative outlet from her regular day job to document her latest buys. 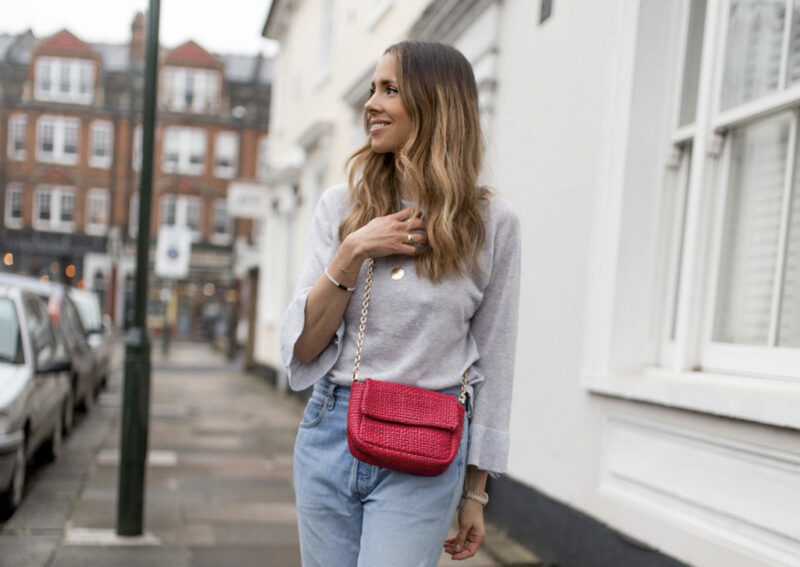 Over five years on, Anneli is now blogging full-time and has evolved the site into a platform to share all her personal style edits, outfits, home renovations, interior tips and tricks, healthy recipes, latest beauty buys and recent travel adventures. In October 2017, Anneli and her husband welcomed their baby boy, Rio Ezra Bush to the family – and naturally the blog will continue to follow, and reflect this next chapter in her life. Anneli has been immersed in the fashion industry for the last ten years, working at the likes of Stella McCartney and Net-a-Porter. Bilingual and international, she was raised in Scandinavia and educated in Barcelona. She moved to London in 2009, where she gained a wealth of communication experience within writing, branding, styling, marketing, PR, social media & consultancy. With an impeccable eye for detail and forever mastering the act of high street and luxury, she continues to enjoy regular collaborations with brands such as John Lewis & Partners, Selfridges, Topshop, Jimmy Choo, ASOS, Net-a-Porter, REISS, NIKE, Tom Ford, Harvey Nichols, L’Oréal, Hunter, Massimo Dutti, Harrods and The Outnet, to name a few. In April 2019, 10 years after moving to London, Anneli relocated back to Oslo with her husband and baby. She will still have a base in London. Gifting – I do receive gifting from time to time, some of which I end up featuring on the blog – however I ONLY ever wear or highlight products that have been tried and tested by myself, and that I truly love/believe in – whether it’s something I have been gifted or bought myself. Affiliate Linking – I use affiliate links on certain products on my blog which means I will sometimes make a small commission from it. However, this doesn’t mean that I don’t fully endorse, or believe in every product I suggest. For collaborations and advertising, general inquiries or just to say hello, please email Anneli HERE.